Hello! As I grow my little side hustle, I decided I needed some simple business cards to hand out at events that I attend. I actually went to an event recently and the guests were asked to drop their business cards in a bowl. I didn't have any...but now I do! I want to be able to keep some in my purse at all times in case I'm ever in a situation where I need to pass along my info quickly. 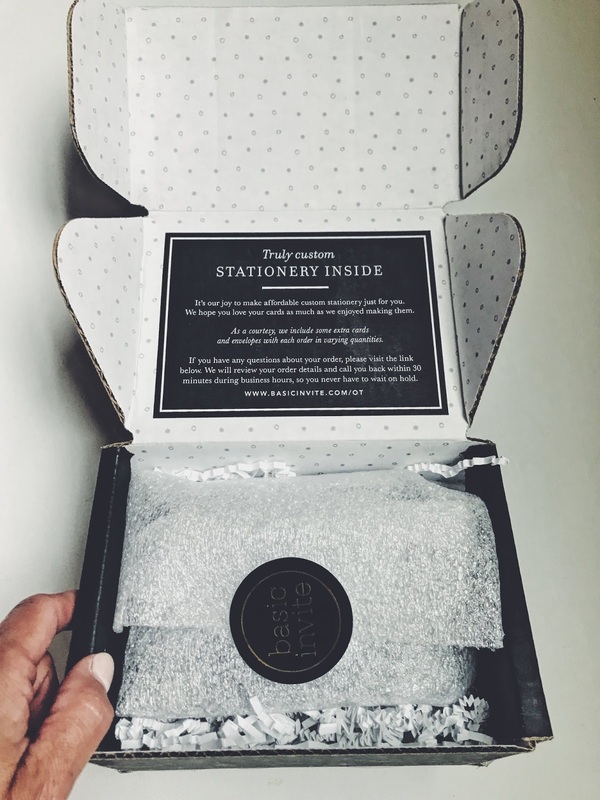 I've partnered up with Basic Invite, a stationery and paper website, and ordered the cutest, most unique business cards! 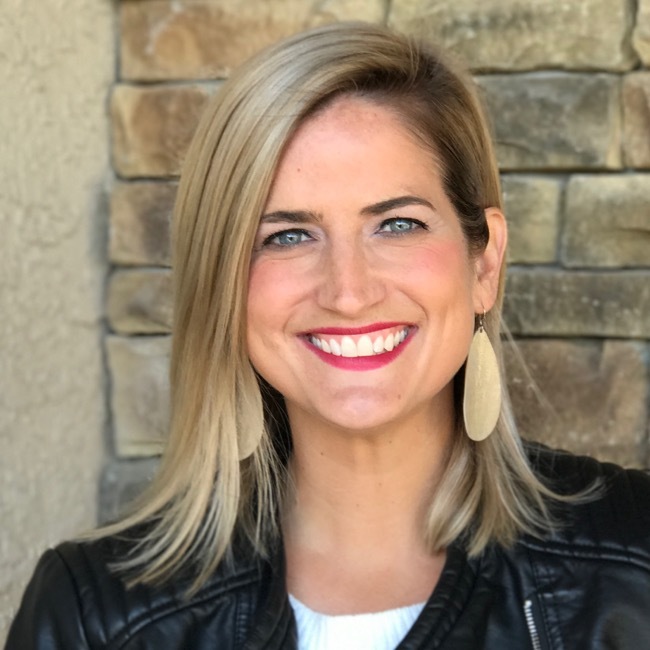 Life Love Larson is officially very "official" and I'm excited! Ha! The ordering process through Basic Invite was so simple. 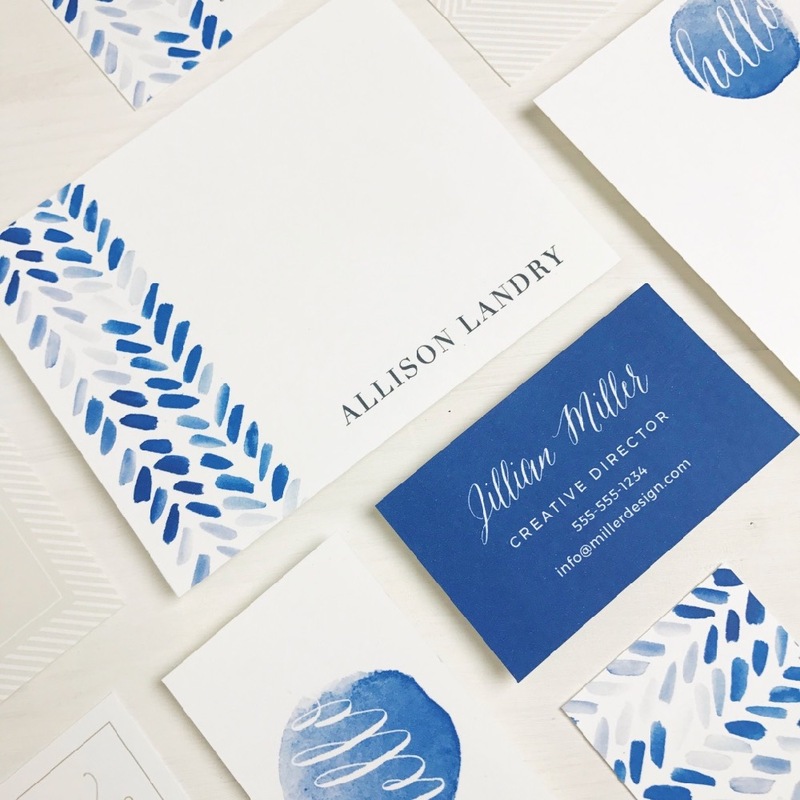 The business card choices are vast and you can get colored paper or clear. I went with the clear style for something modern and different. I just love them! 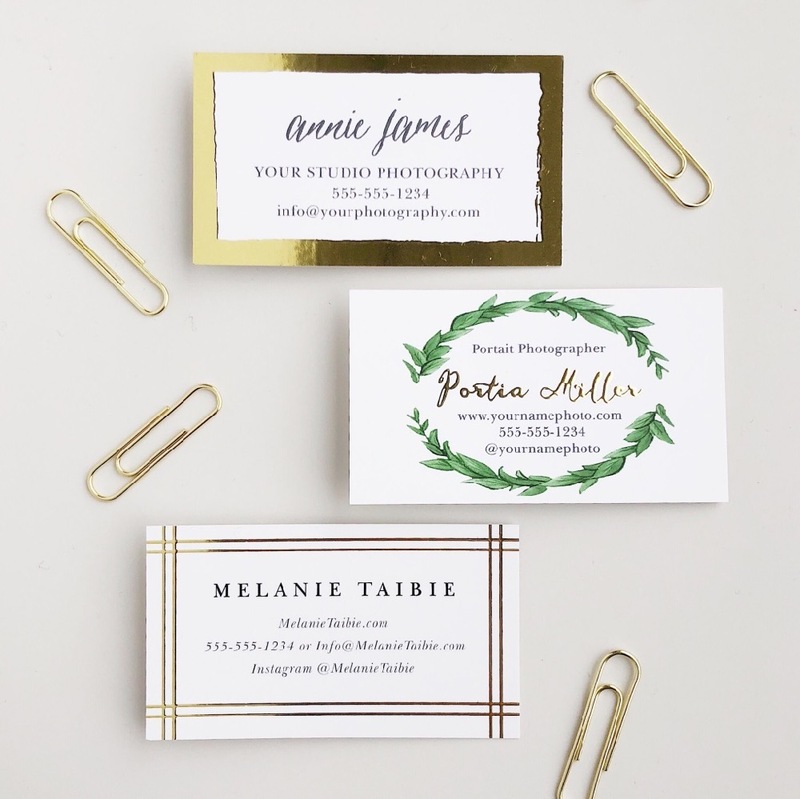 I truly believe there is a business card style for everyone! 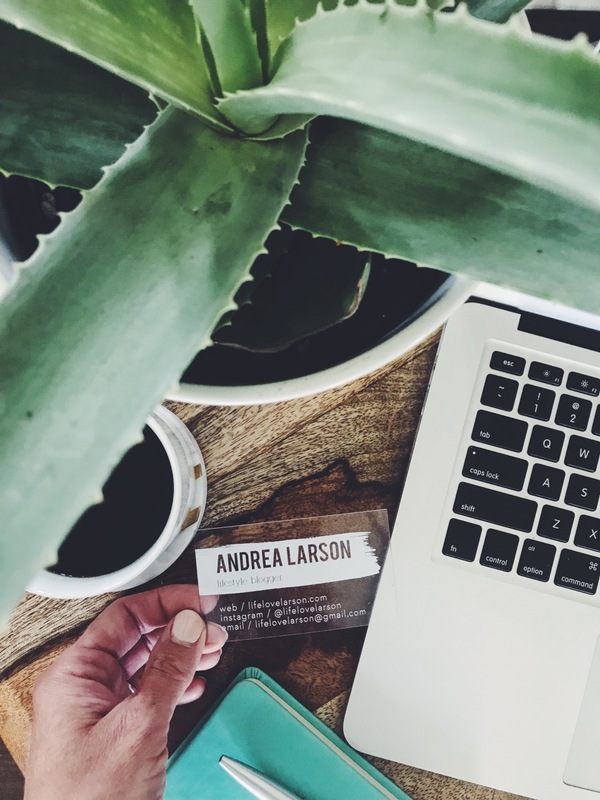 Basic Invite offers customizable business cards and the website makes it easy to do so! The business cards arrived quickly and even came in cute packaging! Happy mail for sure! Below are a few more examples of other styles they offer. Right now, Basic Invite is offering 15% using coupon code: 15FF51. 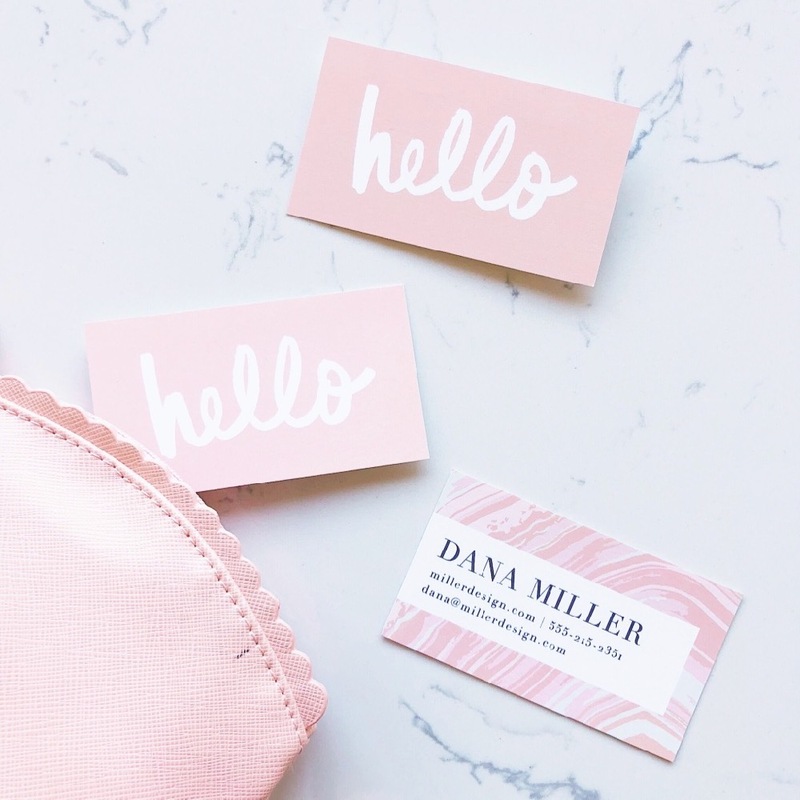 If you are in the market for some chic, simple business cards, I highly recommend Basic Invite! Basic invite also offers invitations and cards and announcements. There are so many color choices, even foil options! And you can even order a custom sample of your card to see what it looks like in person before committing! I hope you'll check them out!